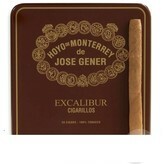 These convenient tins are overflowing with 20 flavorful Hoyo de Monterrey Excalibur cigarillos. Machine-made in Holland, these tasty treats incorporate the same premium tobacco that's present throughout the entire Hoyo line. A good cigar takes a lot of time to enjoy. You should be taking a puff a minute, or thereabouts, and you should be lounging, taking ease, and making sure that you will be able to get the most out of the flavor and be able to have a pensive attitude throughout the smoke. A good smoke is a treat, and it should be treated as a restorative and a restful experience, not as something that needs to be crammed into a fifteen-minute cigarette break that is book-ended by the drudgery of work. But sometimes, things don’t go as planned. Sometimes, you want to enjoy the comforting effects and full flavor of a cigar, but you don’t have an hour to kick back and enjoy that cigar. When that happens, the best that you can hope for is a miniature cigar, a cigarillo, to help you get through the day, and that’s what these Excalibur Cigarillos do for you. Made with a Connecticut wrapper and a Connecticut binder, filled with the best tobaccos they could find in Honduras, the Dominican Republic, and Nicaragua, creating a little slice of heaven that you can fit in a fifteen-minute long break at your job. 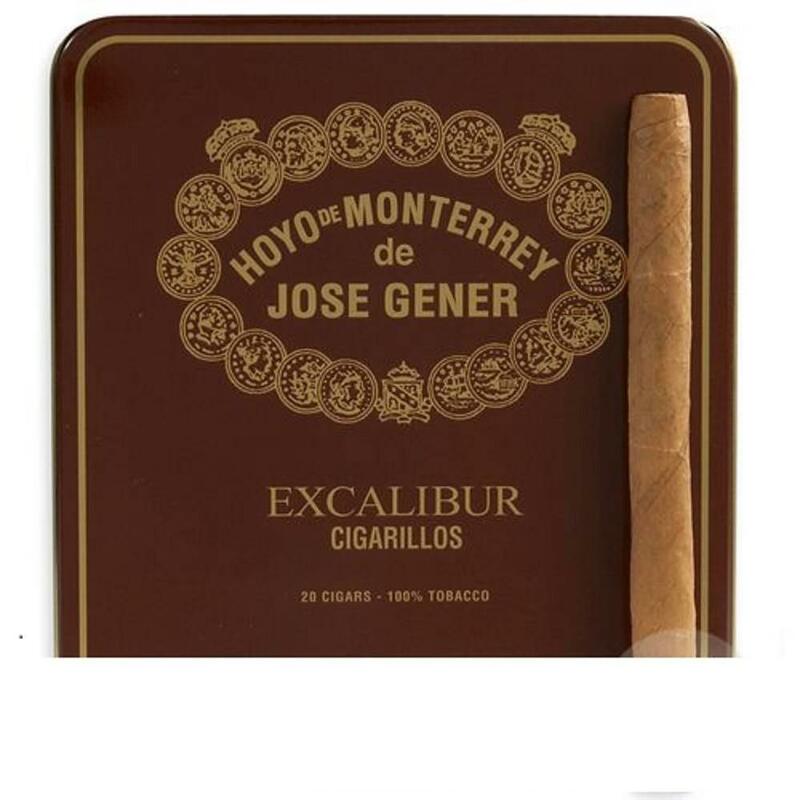 Silky and light in texture and body, with a hint of spice to them, these are cigars that you will truly enjoy if you are looking to get some serious smoking done during your work day.